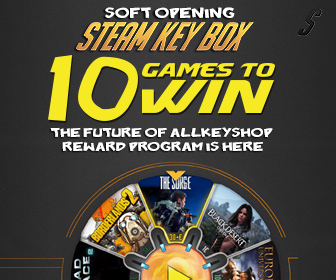 Join our lotteries on Allkeyshop and win a free Prey key. To join, just sign up on Allkeyshop and check our reward program. You will be able to earn loyalty points that can be used to play our daily lotteries and win dozens of games. Whichever site where you participate to our Prey Giveaway , your chances are the same because lotteries are common to all sites. I won Prey and some days later I received the CD Key, thank you Allkesyshop! 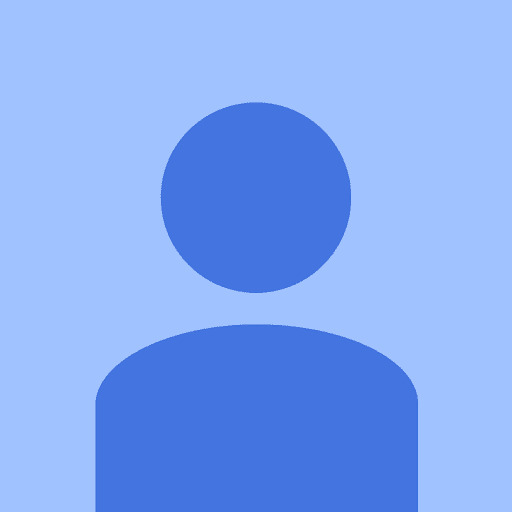 The support team is also kind, fast and fantastic. This is best site in the world. I won a random steam key, but I haven’t received it yet! A great solo game ! Thanks having add it to the loteries choices. obatche e malko skupo .